A documentary about birth in times of excessive medical intervention. In a country where Caesarean section births account for four times the recommended WHO rate, one mother sets out to reclaim her own body and regain trust in the maternity care system. Has medicalisation of childbirth gone too far? Are you ready to surrender to the power of Birth? Danae Stylianou was born in Cyprus, in 1984. She holds a BA (Hons) Film Production from the University of Westminster, in London. Graduated 2004. In 2011 she directed and produced her first documentary feature film, Sharing an island, about the inter-communal relations of Greek Cypriot and Turkish Cypriot youth. Sharing an island was screened widely in Cyprus and abroad, winning two awards for its contribution to peace in Cyprus and the world. In her 2nd documentary feature, A Haircut Story, seven stories emerge from the black hole of the banks, one year after Cyprus became the first Eurozone member state to be subjected to a bail-in on deposits.  Birth Days is her most recent documentary; a film about women’s rights to informed choices at childbirth. She worked as assistant director and casting director in Greek & Cypriot cinema and television, on popular TV dramas, shows, films and TV commercials. She is the head of communications for the major official film festivals of the Republic of Cyprus and one of the organisers of Lemesos International Documentary Festival. A full house for our national premiere on August 5th, 2018, which took place at the 13th Lemesos International Documentary Festival.